Ontoawinner are delighted to add multiple winner Kreb’s Cycle to the string. Kreb’s Cycle is our first horse trained by the very astute Ian Williams. Kreb’s Cycle is a well-made correct gelding that ran 9 times over the 2016 season on all types of ground for Richard Hannon. He won 2 and placed a further 3 times in his 9 starts. Our gelding is 100 percent sound and a lovely mover. It was to his credit that his attitude though tested, was proved never in doubt by showing he could cope with heavy going in impressive fashion beating subsequent winners over 6f as well as unlucky in running over 7f at Newmarket on much quicker going. From the first crop of 2 year old by his sire Helmet, a stallion that as a race horse showed he was the fastest son of Exceed and Excel yet remarkably a Group 1 winner at 3 over a mile, his offspring made a big impression with his first two year olds last year. It’s worth noting that Kreb’s Cycle mother La Noe was a 10f winner in France at 3 and has a Prix Royal Oak placed mare as his great grandmother. We are confident that now gelded, he is likely to prove that he will stay further than his campaign allowed this year of 5, 6 and 7f and bring about significant improvement in an already talented horse. He’s been in work away since the turn of the year and he is working well and should be ready for the new turf season in 5 weeks’ time. I’m very happy with his progress and believe there are plenty of wins in him. He has a fantastic attitude. It’s imperative that we continue to add quality horses to the string and in Krebs Cycle, we have done just that. He’s a horse that will get his owners to big Saturday meetings and a sure fire winner for the season ahead. He’s a very exciting horse for the season ahead. 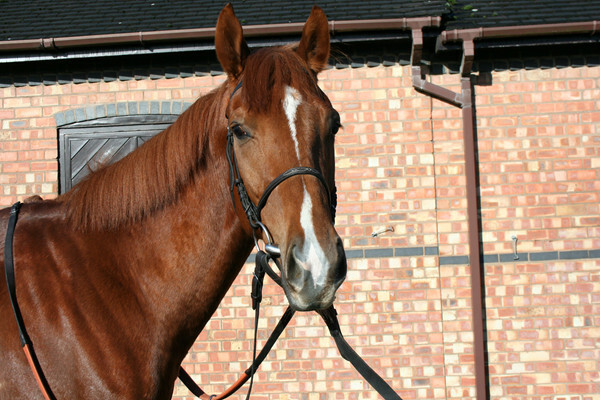 Having won 2 races and placed a further 3 times from his nine starts shows the consistency that we are looking for. He’s a genuine horse that is open to further improvement as a 3 year old. I was very taken by Helmet progeny when they burst onto the scene last year so i’m delighted he will run in our colours this year. 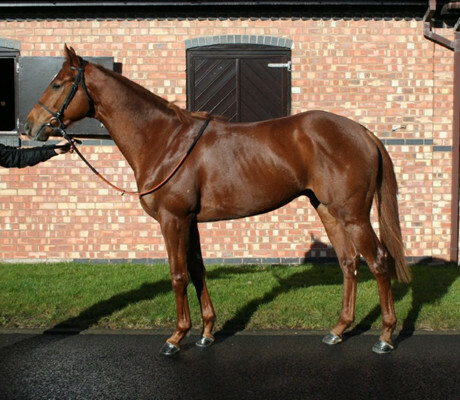 Hes won on ground from good to heavy and is versatile distance wise, a cracking horse for the coming season. Click here to view Krebs Cycle on the Racing Post website.